Mickey Mouse in The Band Concert. Garry Apgar doesn’t mind if you read the stories in his new book, A Mickey Mouse Reader, out of order. In fact, he encourages it. The book contains 69 articles and essays written about Mickey Mouse over the years, arranged chronologically from the first review of Steamboat Willie in 1928 through his meteoric rise in the 1930s all the way to contemporary musings on Mickey’s current place in pop culture. Jump in wherever you like. 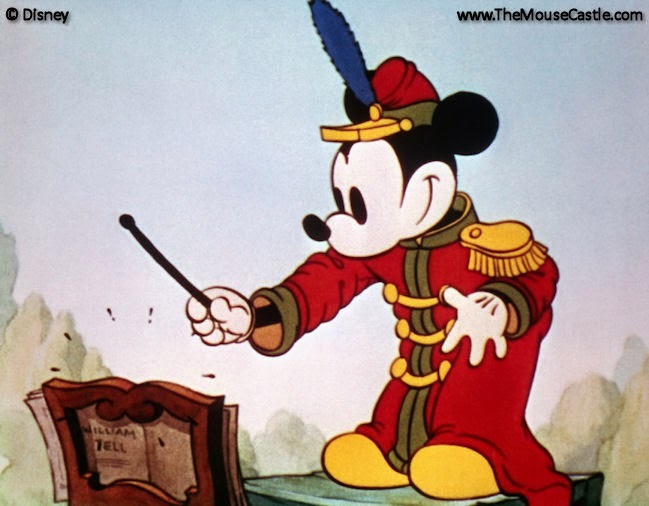 As for me, I began at the beginning and read my way through the first half dozen or so stories that marveled as much about the miracle of sound animation as they did about the charming appeal of the mouse himself. After that, I jumped around a bit, picking out articles by recognizable names like John Updike, Jim Korkis, John Canemaker and Walt Disney. What I got out of it—and you will too—is a greater appreciation not only for Mickey Mouse the character, but also a better sense of exactly how popular and influential the plucky little guy really was. We tend to take him for granted these days. He’s an icon whose image adorns millions of tee-shirts, hats and wrist watches. A Mickey Mouse Reader reminds you not only how Mickey Mouse became such a beloved character, but why. Garry Apgar has a resume almost as impressive as Mickey Mouse. 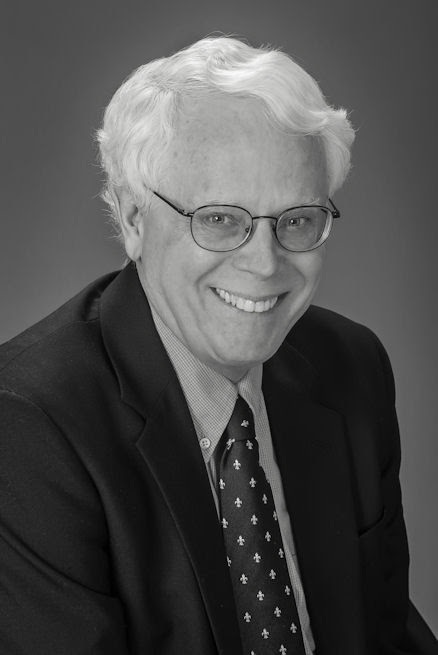 Garry is a respected author, historian and educator with a PhD in art history from Yale University and a Masters degree in “Lettres Modernes” from the Sorbonne. He’s taught at Brown University, Princeton, the University of Delaware, the Universite de Lyon and Southern Connecticut State University. He’s a Marine veteran who served in Vietnam and a former political cartoonist with the Roanoke Times. A Mickey Mouse Reader is the first of two books Garry has written about the mouse. Mickey Mouse: Emblem of the American Spirit will be published next year. Garry Apgar is my guest today in The Mouse Castle Lounge. Enjoy!